Bells chimed from the Montgomery County Courthouse clock tower Sunday for the first time since World War II. County officials held a dedication ceremony for the tower, hailing it as the focal point of the community. Residents – who haven’t seen a tower atop the courthouse in more than 70 years – braved scorching heat and lined the streets of Crawfordsville to see its dedication. The first tower was taken down in the 1940s after a painter discovered it was leaning toward the street. Its bell was melted down to make ammunition for the war effort. After decades of waiting, Hoosiers put up for adoption during the state’s closed adoptions era could soon learn more about their birth families. A bill passed two years ago means that starting in July, most adoption records from 1941 to 1993 will be open. Many adoptees are hoping it will provide clarity to their lifelong questions. 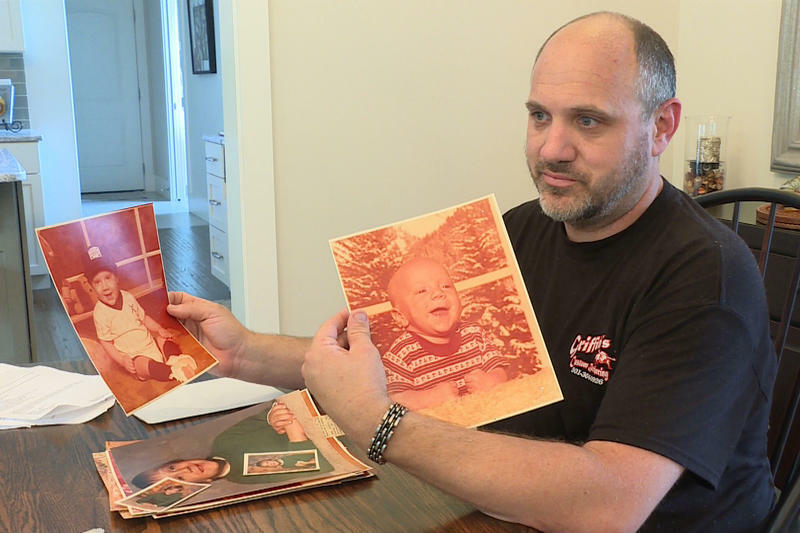 Ryan Griffith has a lot as he flips through pages of his baby book. 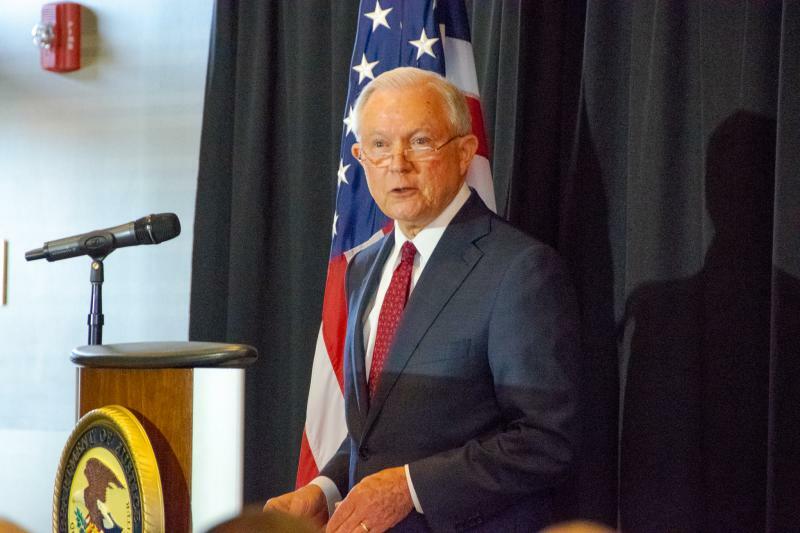 US Attorney General Jeff Sessions visited Fort Wayne Thursday afternoon to discuss the Trump administration’s immigration policies. During his remarks, Sessions strongly defended policies that separate undocumented children from their parents. When a person loses the ability to make important life decisions, a guardian is sometimes appointed to help. But many who regain some of that ability become stuck in a restrictive system that is no longer needed. 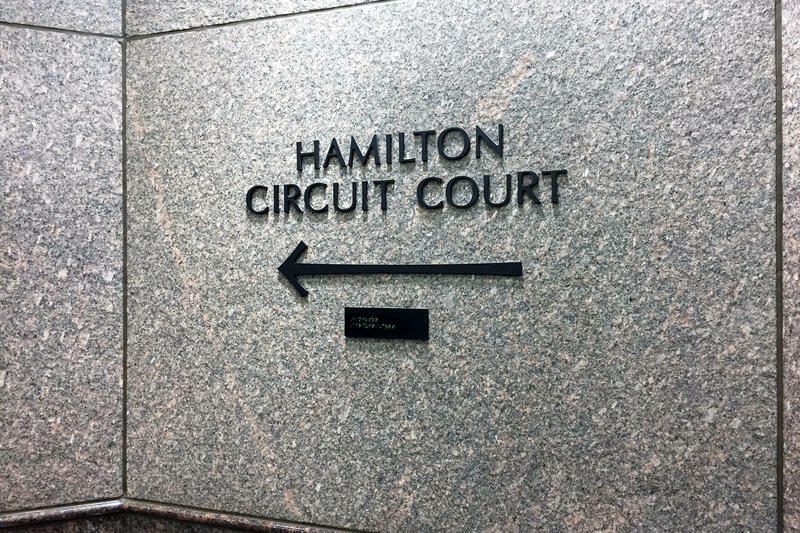 A county judge on Wednesday approved a first-of-its-kind case in Indiana that represents a new option for people in that situation. 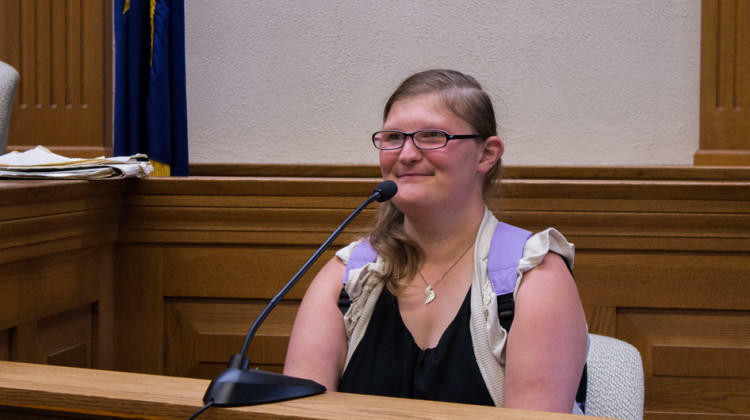 Jamie Beck has an intellectual disability, and was placed into a nursing home at age 19 after both her parents passed away. A legal guardian was appointed. Jaylen Man is a junior at Indiana University. 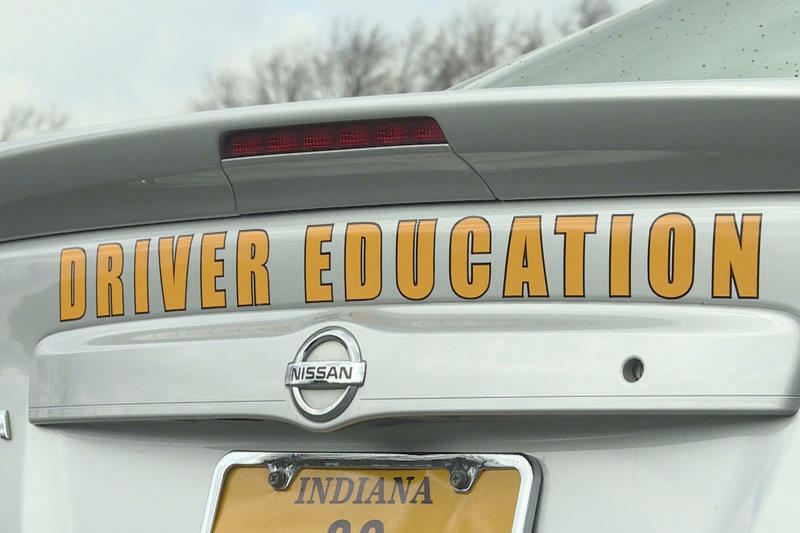 He’s your average college student, except for one thing: he doesn’t have a driver’s license. “I do have a learners permit, but that’s only because I needed a form of ID for my twenty-first birthday,” Man says. Man prefers walking. He says, unlike his friends, he just never took an interest in driving. And he still gets picked on for it. 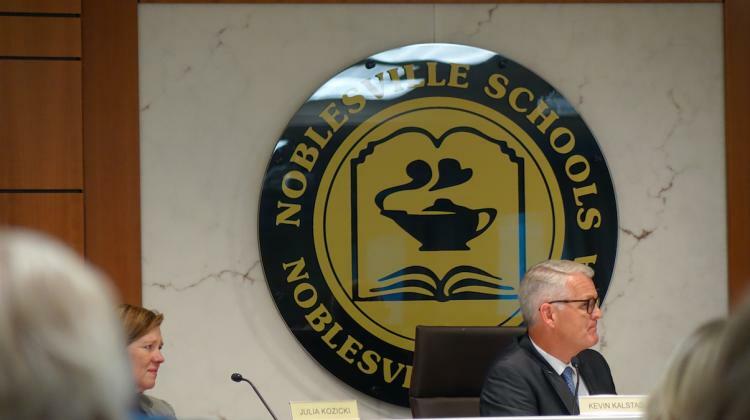 Nearly three weeks after a student shot his teacher and classmate at a Noblesville middle school, district leaders Tuesday announced new building safety enhancements and increased mental health supports. Funding is in place for some items, but leaders say they must seek additional finances to cover current and future measures, including state and federal grants or possibly try a property-tax increase referendum on the November ballot. 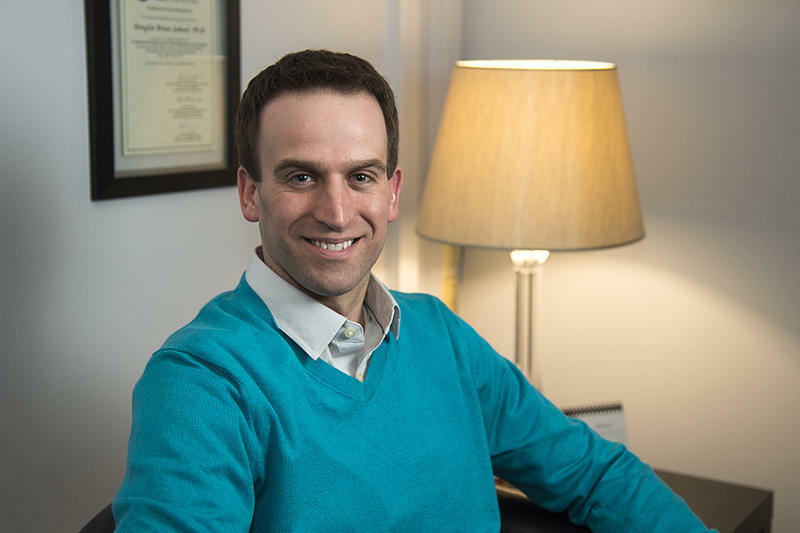 A patient’s self-evaluation of mental health problems may be more accurate than previously thought according to new research out of Purdue University. It’s summer time, which means it’s peak season for ticks and mosquitoes. 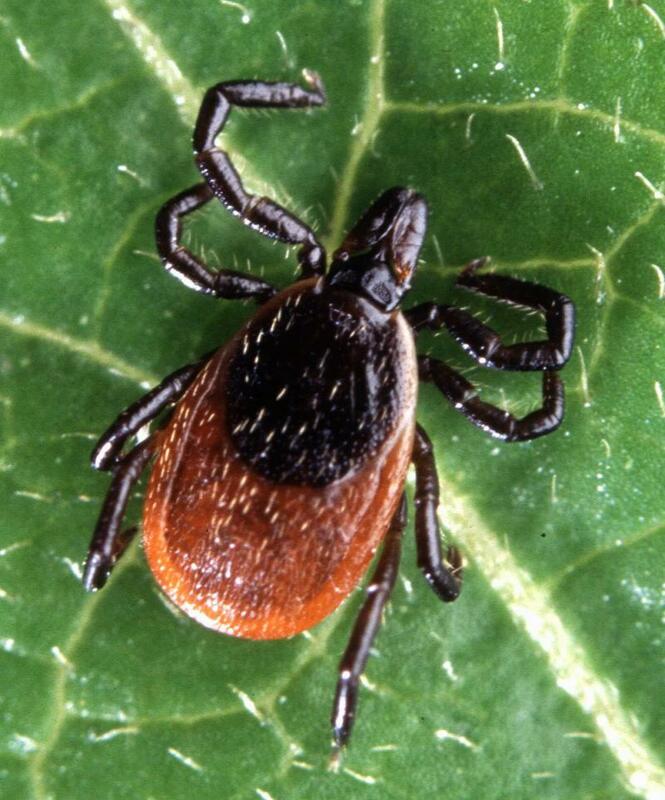 This year is shaping up to be a very active season for ticks in particular. There are ways to prevent these nuisances while enjoying the outdoors. A trial date is set later this month for the 13-year-old boy charged in the shooting of his teacher and a fellow student at Noblesville Middle School. 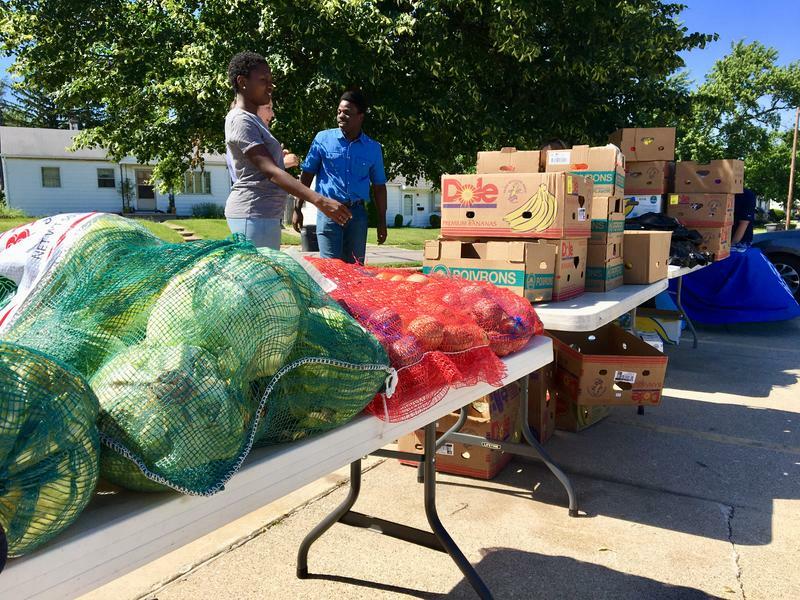 Lafayette’s Food Finders Food Bank is partnering with CityBus this summer to deliver fresh produce to ten sites throughout the city. The initiative supplements the food supplies low-income families need during a tough time of year: the summer break from school.